Universal Event Tracking is a powerful and great tool that helps you keep track of what your customers do after clicking on your ads. It not only helps you monitor all customer behavior, it also provides you with the necessary information so you can pull customers back to your store. This’s very simple. 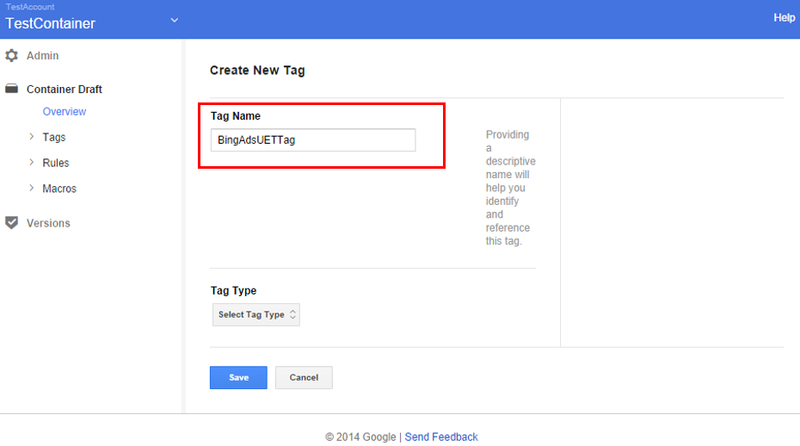 You just create a UET tag and copy it to your website and then, Bing Ads will do the rest. It will collect data that helps you better understand your customers and from that, you can build more suitable marketing campaigns and attract more customers. This article will guide you how to configure Bing Ads Universal Event Tracking on Magento 2. 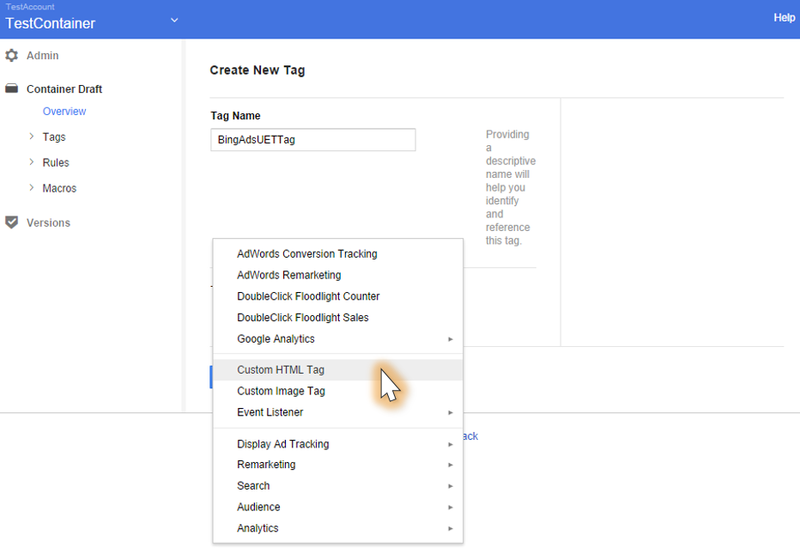 Choose the container where you want to set Bing Ads tag. 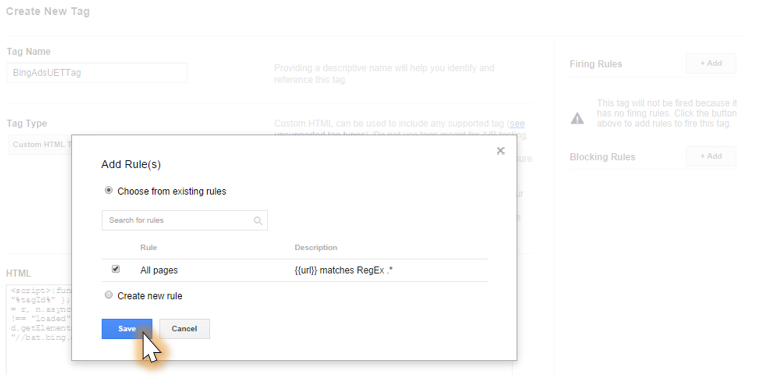 Then, add Firing Rules for the newly created Tag. Click on Preview to check the container tag. On the left navigation, go to overview and choose the saved version when previewing. Finally, select Public button to finish. 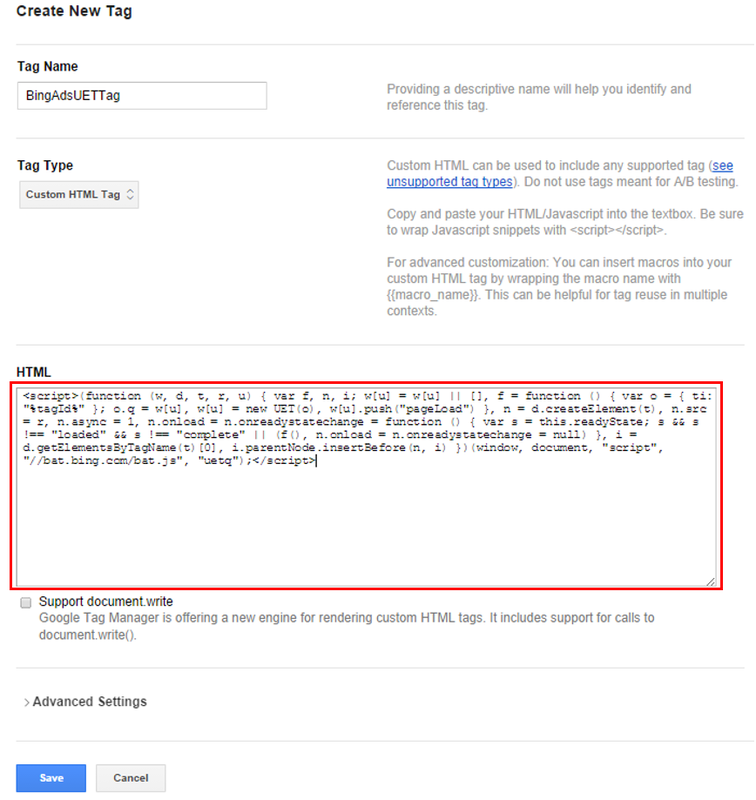 It comes to the end of the tutorial: How to configure Bing Ads Universal Event Tracking on Magento 2.